The Tyvek ID wristband with detachable stub is made in a tear-proof and water resistant material. It's the cheapest ID wristband on the market. 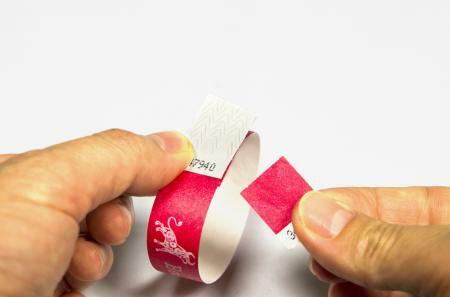 The detachable stub carries the same number as the wristband, so it can be used as proof of payment for goods, to monitor entrance to a show, access to cloakrooms etc. 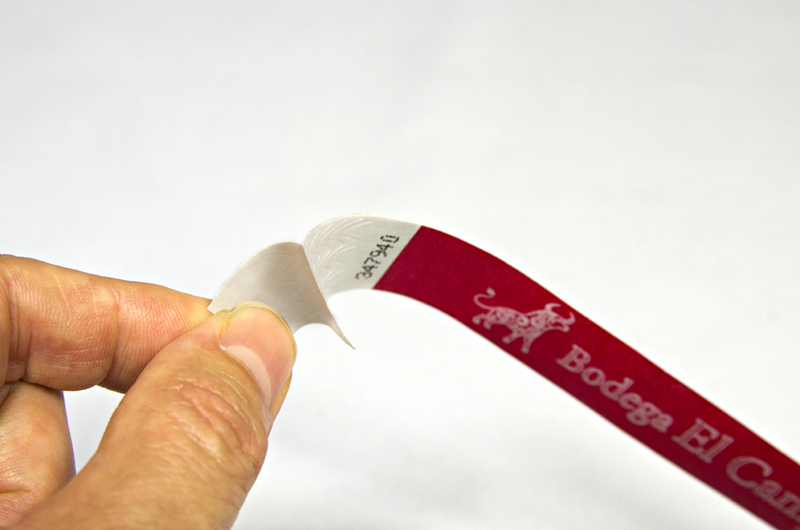 This ID wristband has an adhesive fastening for single use with a tamper-proof pre-cut stub, which tears off when the wristband is removed. The interior colour is white. The exterior colour can be chosen from the 17 colours on our chart. 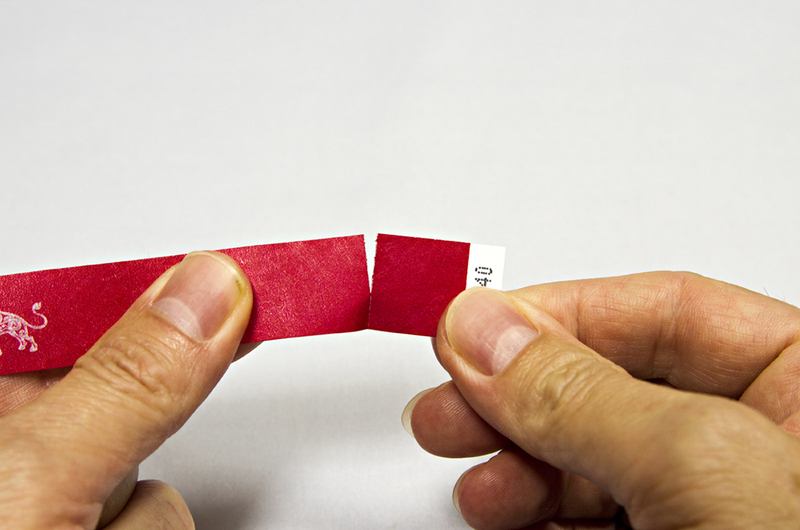 Tyvek wristbands can be customised with 1 colour. The wristbands are printed with a random series of numbers. They can be written on with an ordinary pen. This ID wristband is ideal for controlling daily access. Ideal for your daily visitors to campsites, PRLs, nightclubs, trade shows, exhibitions, fairs and sporting events. Fastening: Integrated into the wristband. Colour: Please see the colour chart on the quote form.